Our client, a local hotel owner, was forced to file a lawsuit against Arch Specialty Insurance Company (Arch) after its hail damage insurance claim was wrongfully denied under Texas law. 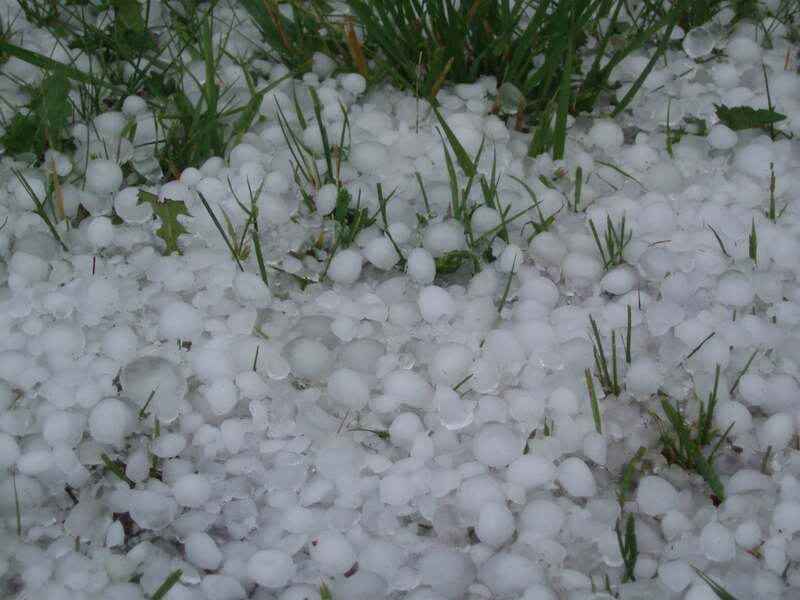 On April 17, 2015, a severe hailstorm swept across Harris County and caused substantial damage to the plaintiff’s roof, exteriors, and interiors of the property. Immediately after the storm, the plaintiff filed a commercial insurance claim under its policy with Arch for damages caused by the hail. In response to the claim, Arch assigned representatives, adjusters, consultants, and agents to the plaintiff’s file. Specifically, Arch assigned a local adjuster with McLarens Global Claims Services. The local adjuster was inadequately trained to handle this type of claim and failed to perform a thorough investigation. The local adjuster refused to acknowledge all of the damages to the property and did not prepare any estimates or scope of damages to the property or failed to provide those to the plaintiff. Without an estimate or scope of damages, the plaintiff was forced to prepare its own estimates for the local adjuster. The local adjuster ignored the plaintiff’s estimates and instead retained biased consultants who were not registered with the Texas Department of Insurance. 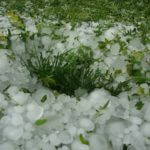 The local adjuster represented to the plaintiff that the hail damage did not occur during Arch’s policy period and was therefore not covered. As a result of the local adjuster’s haphazard inspection, misrepresentations, and inadequate investigation, Arch wrongfully denied the plaintiff’s hail damage insurance claim. Because of this, our client was forced to retain an attorney to prosecute its rightful claim for insurance benefits. Our client cites Arch’s numerous violations of the Texas Insurance Code, including failing to implement reasonable standards for a prompt investigation of claims arising under its policies, refusal to pay a claim without conducting a reasonable investigation with respect to the claim, and misrepresentation of the insurance policy under which it affords property coverage. If your insurance carrier wrongfully denied or grossly underpaid your Texas commercial property damage insurance claim, the experienced attorneys at Raizner Slania can help. We’ve helped policyholders across Harris County, throughout Texas, and around the country get the rightful payments they deserve under their insurance policies. Call us today for a free consultation to discuss your case.